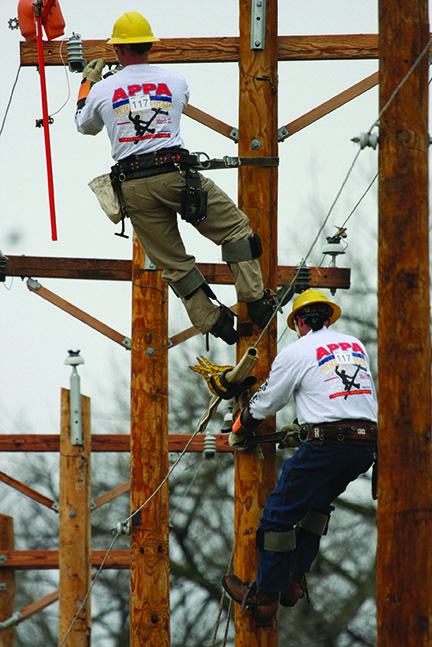 In March, 2010, OPPD hosted the 10th annual American Public Power Association’s Lineworker’s Rodeo. 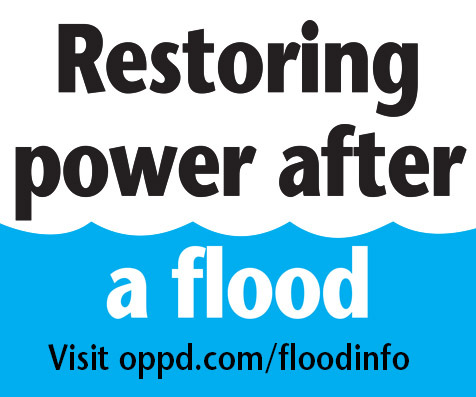 Roughly 200 participants from across the country competed, including 24 OPPD employees. 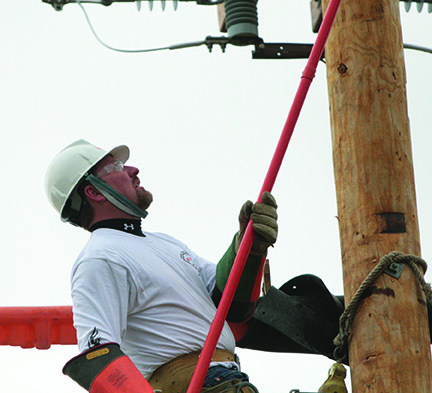 Working line crew leader Steve Frederick of the Papillion Center served on the “fix- it team.” Frederick was one of several lineworkers who climbed poles and placed flags during the opening ceremony. After visiting, an APPA official mentioned how the event would serve as a template for future APPA rodeos.